APSI’s training and assessment strategies and practices are responsive to industry and learner needs and meet the requirements of training packages and VET accredited courses. 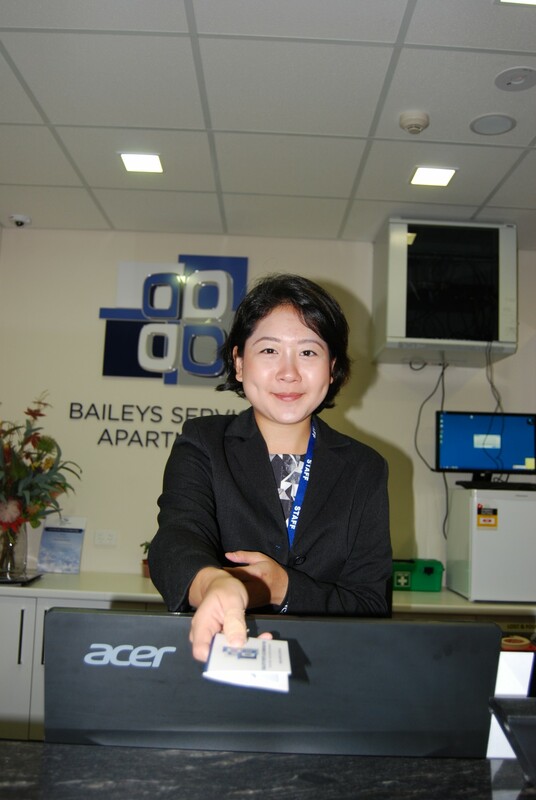 APSI’s operations are quality assured. APSI will issue, maintain and accept AQF certification documentation in accordance with the legislative instrument under subsection 185(1) and subsection 186(1) of the National Vocational Education and Training Regulator Act 2011 and provides access to learner records. Accurate and accessible information about APSI, its services and performance are available from its website in order to inform prospective and current learners and clients about their choice of studies. Each learner at APSI is properly informed about its services and their rights as consumers are protected. Complaints and appeals are recorded, acknowledged and dealt with fairly, efficiently, effectively in a timely manner. APSI has effective governance and administration arrangements in place. APSI cooperates with the VET Regulator ASQA and is legally compliant at all times. Quality training is central to Australian Professional Skills Institute training and service delivery as it is the best way to ensure that all students enjoy an enriching learning experience. Australian Professional Skills Institute aspires to promote an international outlook that encourages tolerance, diversity and multiculturalism within its campus community. For this reason, all Australian Professional Skills Institute staff members are instructed in cross-cultural communication and provided support and encouragement to meet the needs of all students to help them to achieve their full potential. Australian Professional Skills Institute is required to report to its regulatory body ASQA on the quality of its training and outcomes. All students who complete a qualification with Australian Professional Skills Institute are invited to participate in the following learner questionnaire. All surveys will be collated yearly and posted on our website for bench-marking. Employers of our students and trainees are invited to participate in this survey. Feedback from employers are important to us so that we can evaluate the outcome of our training. All students are invited to participate in this course evaluation at the end of every term. This is a good opportunity for students to express freely and feedback on their trainers, course delivery, course content, assessments and if the student has achieved the desired outcomes. This survey provides valuable suggestions and feedback for continuous improvement. 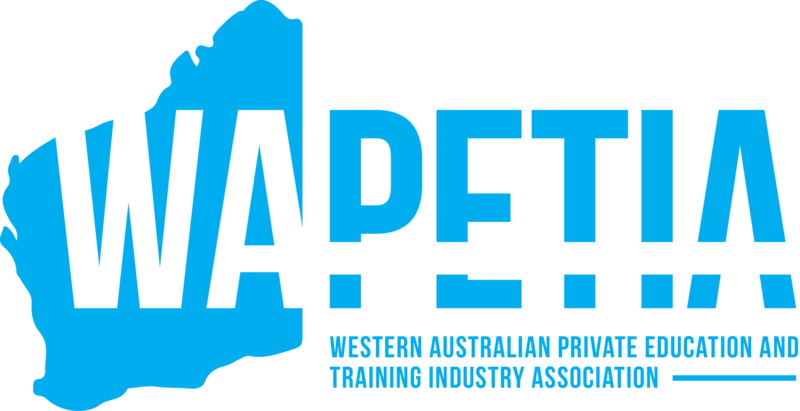 APSI prides itself as a quality training organisation in Western Australia.